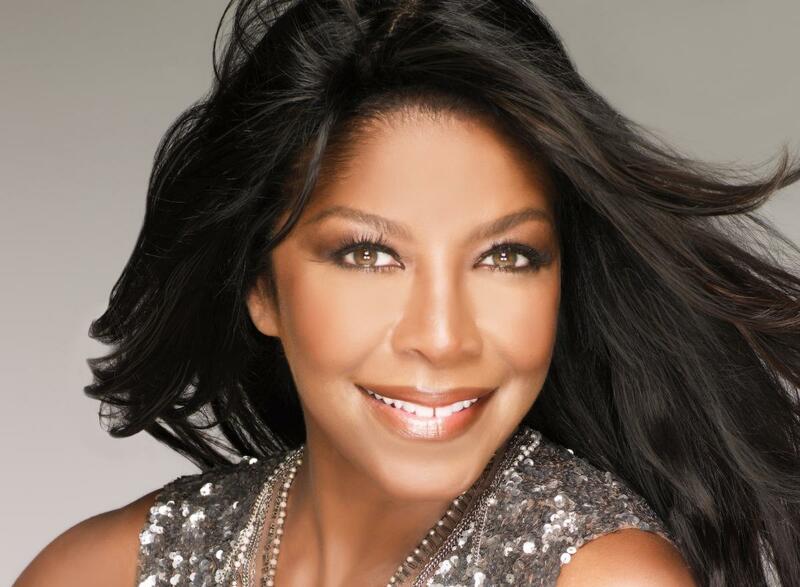 R&B singer Natalie Cole passed away last night of congestive heart failure. She’d canceled tour dates in November and December due to an unspecified medical procedure which required hospitalization. She also suffered from Hepatitis C and had received a kidney transplant in 2009. Hers was a rollercoaster career with a promising start in 1975 (her first chart hit “This Will Be” saw recent second life as the jingle for eHarmony dating service) followed by substance abuse issues and rehab, then a comeback in 1991 with an Album of the Year Grammy for Unforgettable…With Love. Her early singles were made in the mold of Aretha Franklin, whose dominance in the Best Female R&B Vocal Performance Grammy category she challenged in the 70’s.